> Google Street View let people browse your shop's panoramic images on Google Map, Google Search and other related platforms before they decide where to go to for a meal or shopping trip. 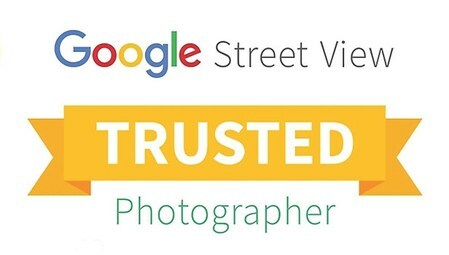 > All you have to do is find a Google Trusted SV Photographer like us and let them take a couple of photospheres for your shop and upload to Google Map under your business's name or address. That's it. As simple as that. Any example? Sure, pls click here. 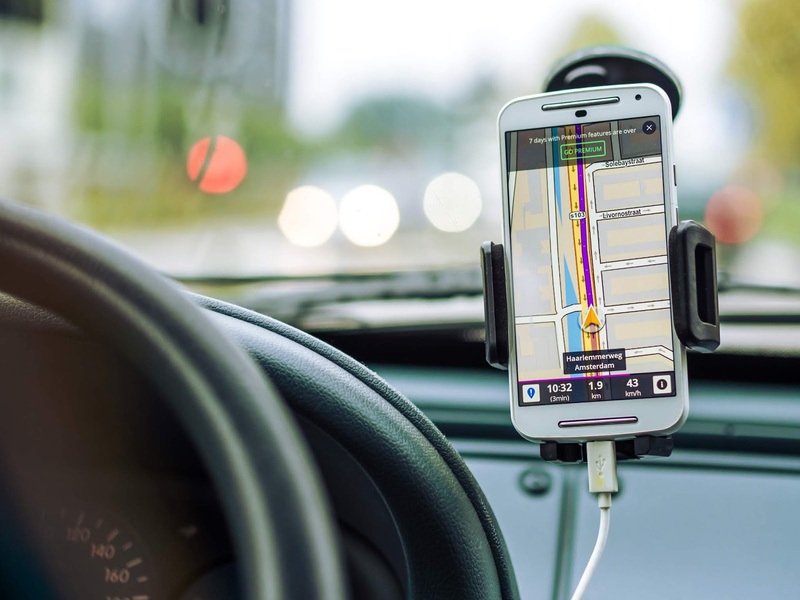 Call us at 778-929 4055 or leave us a message here.